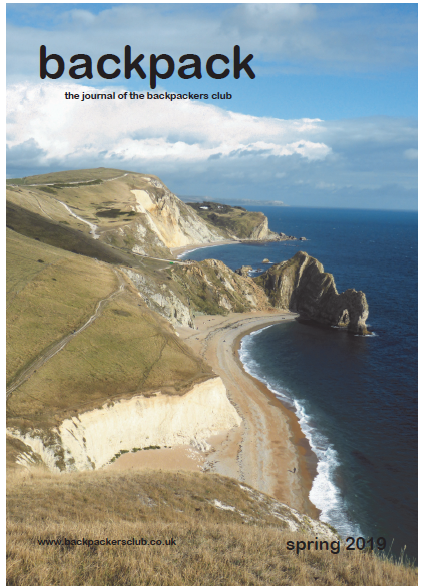 The Backpack Magazine is published each Quarter and distributed free to members. Contributions are from members and co-ordinated by our editors Frank Row and Sean Putnam. This ensures the articles are written by members containing the information they wish to see in a magazine. Club News from around the country. Free Members 'For Sale and wanted adverts'.